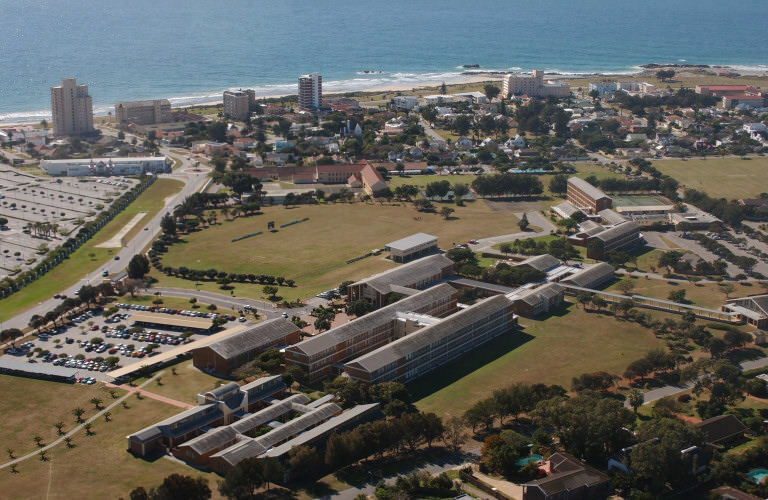 This campus is situated directly opposite the Boardwalk Casino and Entertainment complex and is about 5kms from the North and South Campus. 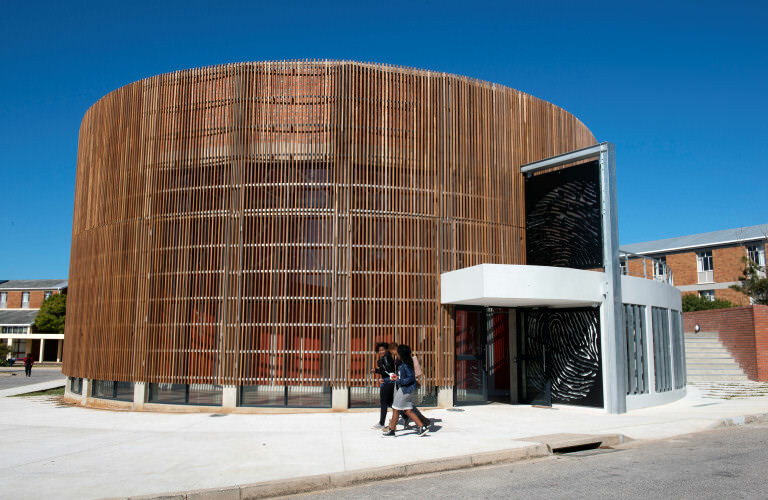 It houses the R116m Business School - the first in South Africa to receive an official Green Star design rating by the Green Building Council of South Africa (GBCSA) which uses this building as an official benchmark standard for future building designs in South Africa. 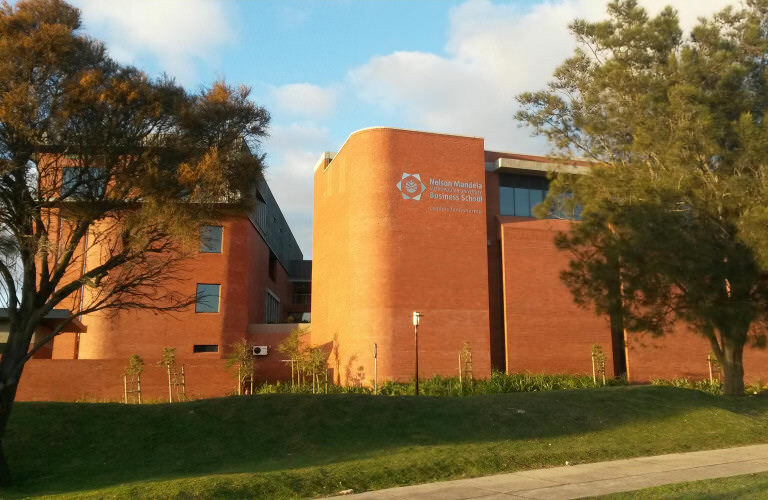 Also on this campus is the university’s Archives and Exhibition Centre and the Governance unit. 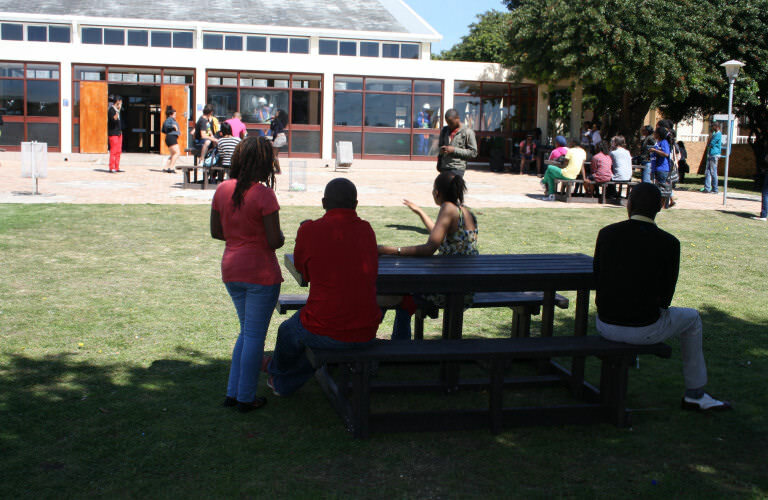 In addition, the campus offers sport and recreation facilities and residence accommodation for about 500 students. The Department of Fashion and Textile Design also calls Second Avenue home. 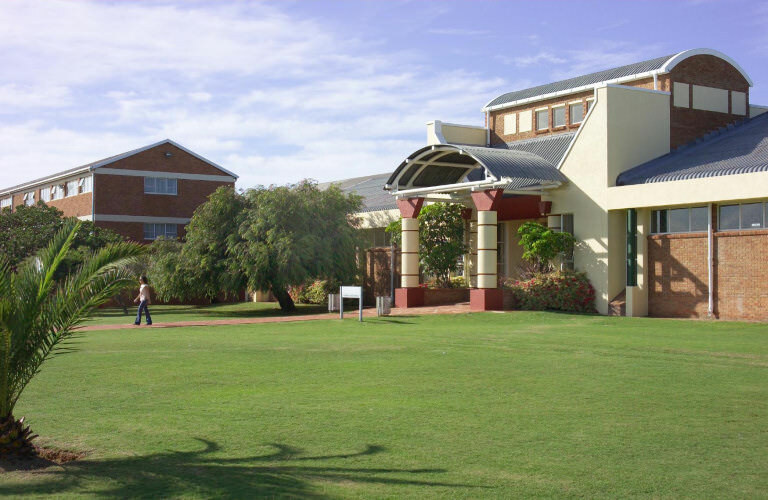 The MMM Loubser Hall is on this campus which often hosts concerts and shows.